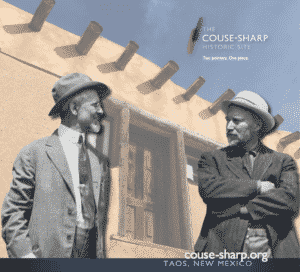 On July 15, 1915, six American-born, European-trained artists founded the Taos Society of Artists with the mission to promote the art and scenery of the American Southwest. They influenced American Southwest art then, and their influence endures today. Most of the larger museums in the Southwest currently exhibit art by the TSA artists. Today the Couse-Sharp Historic Site reflects the original goals of these artists and continues to promote their mission. The Site includes not only the home and studio of E.I. Couse, but also the garden designed by his wife, Virginia, the workshops of his son, Kibbey, and the two studios of his neighbor and fellow artist, Joseph Henry Sharp. The Site also showcases the artists’ collections of exquisite examples of Native art such as pottery and beadwork, and brings to light the contributions of a long and interesting history of previous owners. 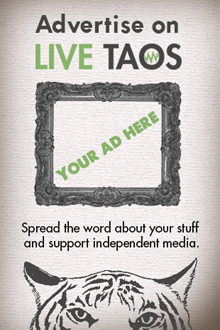 Visit the studios of two of the founding members of the Taos Society of Artists. Explore the Couse home and studio, stand at his easel, see the objects featured in his work, and follow his painting process from concept to finished canvas. 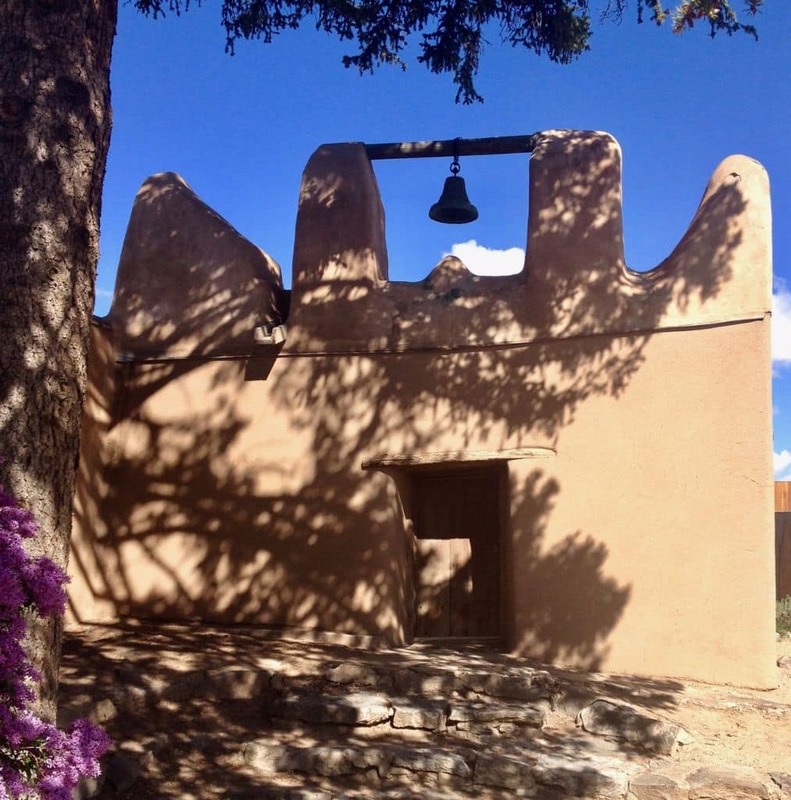 Enjoy Viriginia Couse’s garden, the first in Taos cultivated for aesthetic purposes. Enter the Luna family chapel, which Sharp converted into a studio in 1909, and imagine him at work there. View the summer exhibitions in the converted chapel. Visit Sharp’s later studio, built in 1915, which was completely restored in early 2017 and now hosts a permanent rotating exhibition of his artwork, personal effects, and Native art he collected and used in his paintings.